A responsive, balanced and middleweight stick designed for one of the most in-demand session drummers of the modern era. 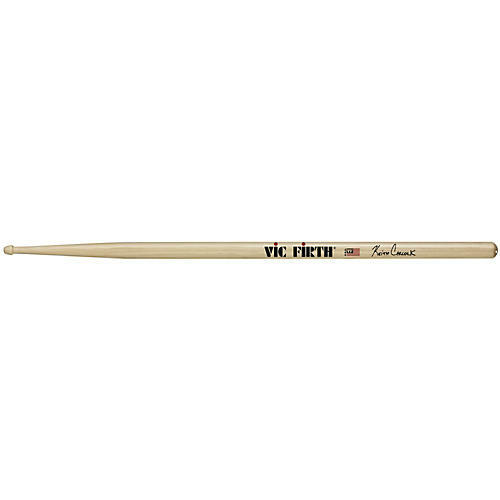 Featuring a compressed teardrop tip for a precise sound, the Vic Firth Keith Carlock Signature drum sticks offer a lacquer-finished hickory construction and dimensions for a dynamic range of styles. The stick has a fast sloping taper that creates a superior bounce and makes playing double or single strokes virtually effortless.